We humbly ask you to consider the value of your child’s education. Differing from neighborhood schools, charter schools do not receive funding for supplemental pay, technology, transportation, construction, facility up fits, and land. It is through the support of our community that Corvian can bridge the funding gap and continue to advance its people, programs, and spaces. We understand that every family has a different capacity to give. As a starting point for your consideration, if every family made an annual gift of $430 (which equates to $36 a month over a 12 month period) we would reach our goal of $300,000 and be able to fulfill all of our 2018 fundraising priorities. There is no "correct" giving amount. 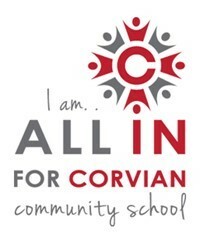 We instead ask that you go "All In for Corvian" by making a gift to Corvian today. 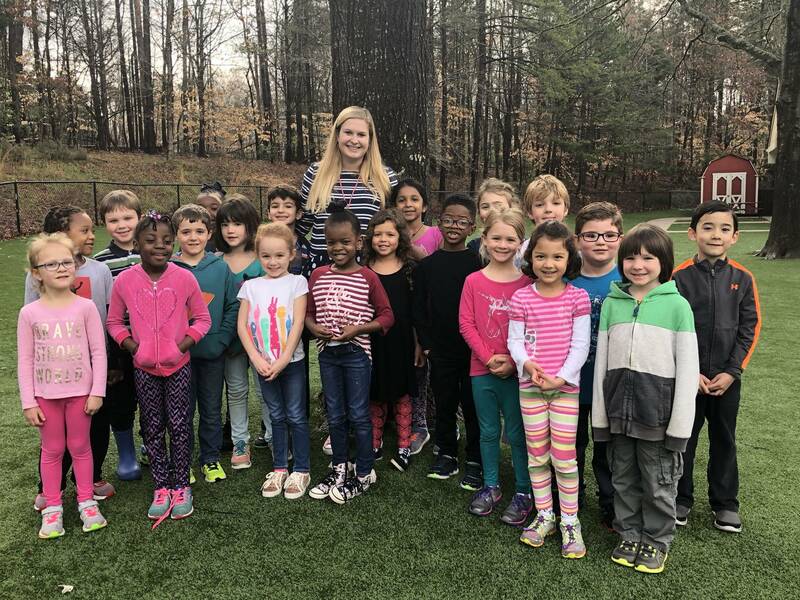 As a community, we can continue to fulfill our mission of helping students develop happy, healthy lives, well-equipped for the future. Thank you to our 2018 supports! Thank you, families for making a difference in 2018! 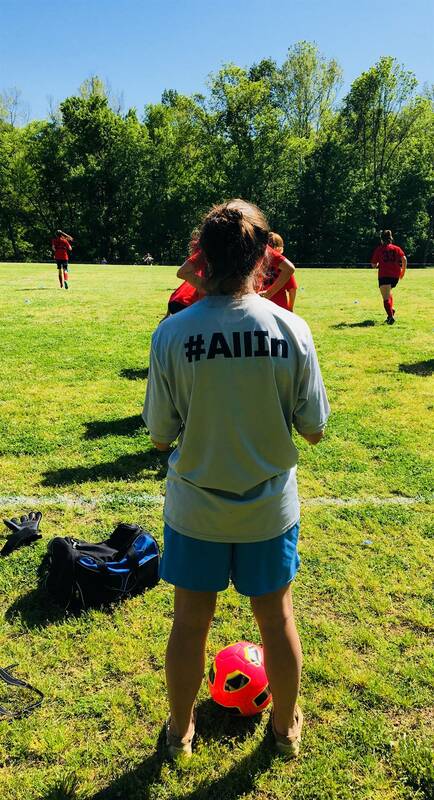 Make a One-Time Donation This is a great link to share with friends and family who have a loved one at Corvian and want to support their future. Bank Account/Credit Card Gifts and Honoring Staff Member Set up reoccurring gifts using a credit card or electronic check. You can also make a gift to honor a teacher or student by visiting the above link. Donate Your Birthday Have enough "stuff"? Consider asking people to make a donation instead of receiving birthday gifts this year. Corporate Matching Programs futher Corvian fundraising efforts. Here are a few companies who have generously matched employee donations. Be sure to ask your employer how we can be approved if you company is not listed.